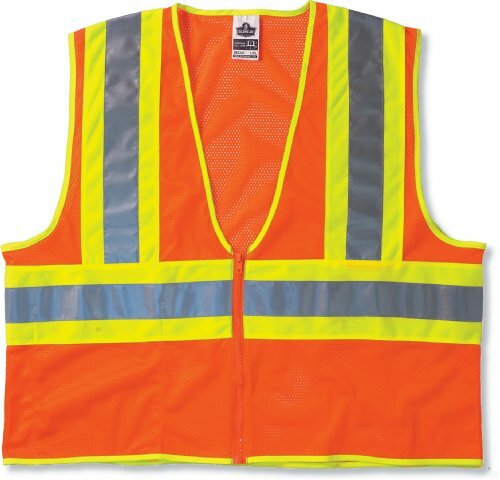 Class 2 Economy Two-Tone Vest: Mesh fabric, Zipper closure. See the study, see the person. Two-tone works. Mesh fabric, zipper closure. See the study, see the person. Two-tone works.